How do piggyBank users make as much as 100k in a short time while saving 1k every weekend? You wonder how they do it? 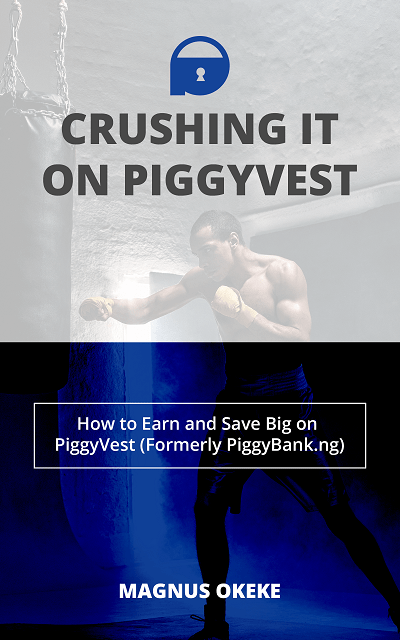 I am taking you by the hand to show you how to earn and save your first 100k on piggyBank with this book. plus many more PiggyBank secrets. There is no such thing as a Premium PiggyBank account. So you will not be paying a dime to implement/carryout the instructions in this book.